Craft Farms offers several venues to accommodate groups of all sizes. Whether you’re hosting an intimate anniversary or birthday celebration, social event, holiday party or club luncheon... we have the perfect space. 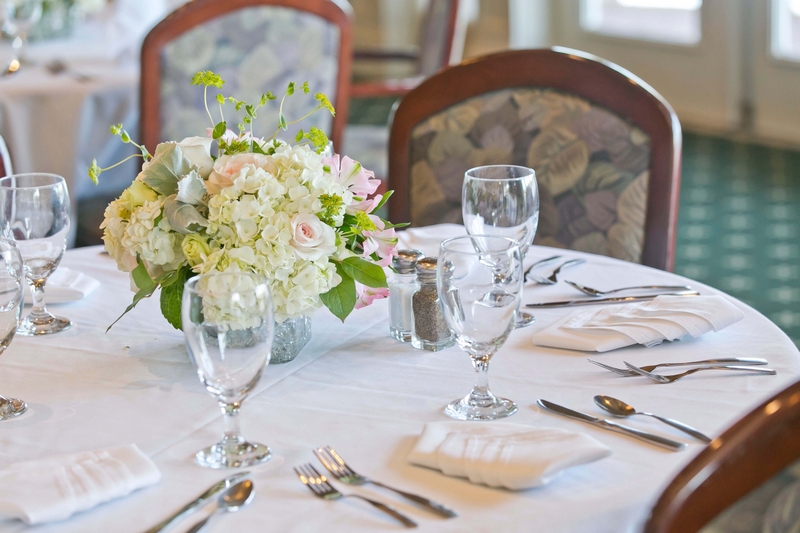 Our expert staff carefully coordinates every detail to ensure a successful event for our members and guests.